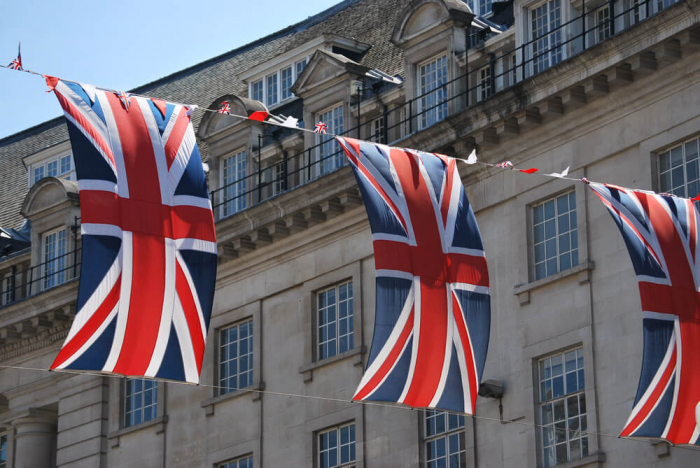 The names Great Britain and the United Kingdom are often used interchangeably. However, they are not actually synonymous. The reason for the two names and the difference between them has to do with the expansive history of the British Isles. The British Isles are a group of islands off the northwestern coast of Europe. The largest of these islands are Britain and Ireland. (Smaller ones include the Isle of Wight.) In the Middle Ages, the name Britain was also applied to a small part of France now known as Brittany. 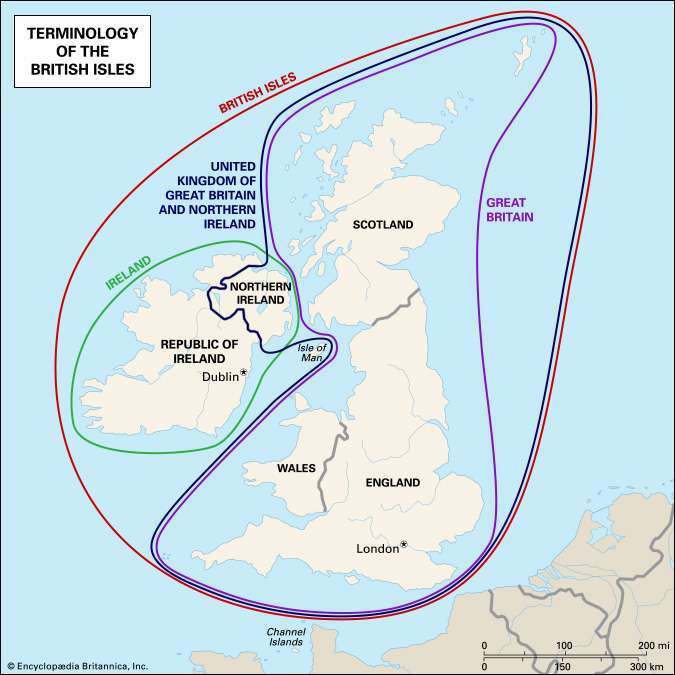 As a result, Great Britaincame into use to refer specifically to the island. However, that name had no official significance until 1707, when the island’s rival kingdoms of England and Scotland were united as the Kingdom of Great Britain. Great Britain, therefore, is a geographic term referring to the island also known simply as Britain. It’s also a political term for the part of the United Kingdom made up of England,Scotland, and Wales (including the outlying islands that they administer, such as the Isle of Wight). United Kingdom, on the other hand, is purely a political term: it’s the independent country that encompasses all of Great Britain and the region now called Northern Ireland.